It’s difficult to know what comes first — the good health or the positive attitude. Categories: longevity, optimism | Tags: aging, attitude, happiness, longevity, negativity, Optimism, positivity | Permalink. Categories: optimism | Tags: attitude, negativity, Optimism, thinking skills | Permalink. The world’s quietest room is so quiet it can give you hallucinations. No one has been able to stay in the room longer than 45 minutes. 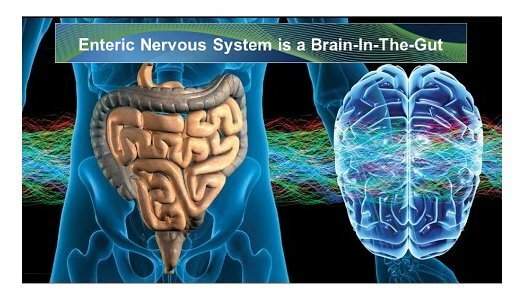 You have a second brain in your gut, called the Enteric Nervous System. This is where the term ‘gut feeling’ comes from. The human brain isn’t fully functional for learning until after 10 AM, science has proved that schools begin way too early. Being in a negative relationship can weaken your immune system. Categories: over thinking, relationships | Tags: behavior, brain, enteric, gut, immune system, negativity, nervous, overthinking, pumpkin, relationships, system | Permalink.